Croatia has one of the most stunning coastlines in Europe. Only 2 and 1/2 hours flying time from Heathrow to Dubrovnik airport and you are escorted to glorious sunshine and stunning scenery of Korcula island. The islands are one of the most exciting newly discovered areas of the Mediterranean for hiking and mountain biking. 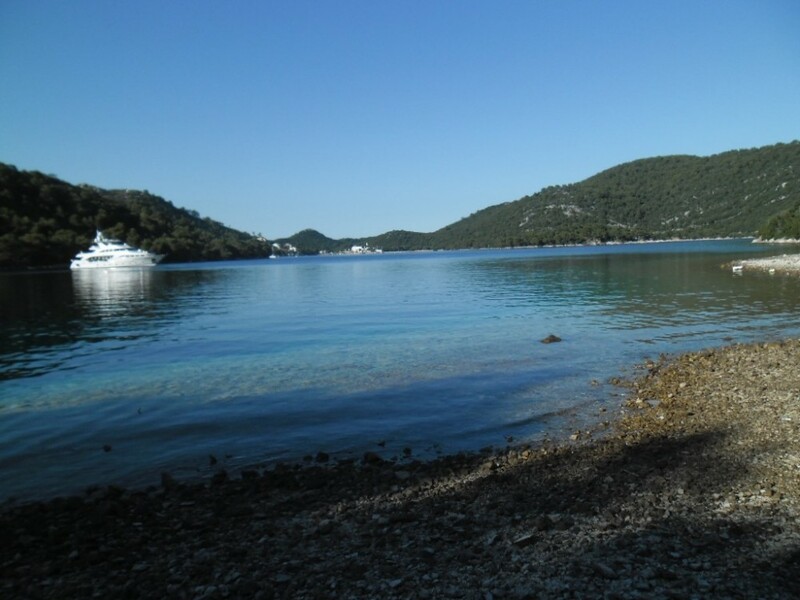 What makes difference in our Hike and Bike Program is our Private 50-foot Luxury Yacht from which we will depart each day from our Captain's Villa on Korcula island as the home base for a hike and bike adventure to completely new island destination. 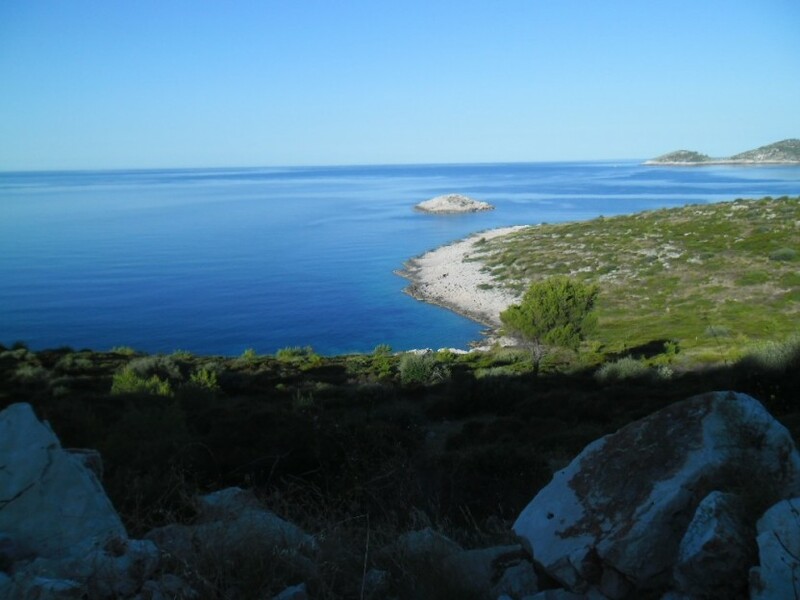 Our biking & hiking adventure on Korcula island, Peljesac peninsula, national park island Mljet, park of nature - Island Lastovo is a great escape and a tour completely different than any other from our competitors. You are guessing why? Well, first of all, it is led by local people on Korcula island with a great passion for mountain biking and hiking, knowing every island and those enchanting spots most worth seeing, at the palm of their hand. Secondly every day after full breakfast service at your Villa you will be biking and hiking to a new island thanks to mobility, speed, and comfort of our Villa private 50-foot motor yacht. Every island we bike and hike is no more than 30 minutes cruising with the powerful Motor yacht on which we fit all our gear and mountain bikes as well. And thirdly after each bike and hike adventure a delicious Mediterranean lunch is awaiting on our yacht prepared and served by your own Maitre'd. Swim and snorkel stop in most secluded and secret bays follows after lunch as refreshment. There are many reasons to visit Croatia but here on Korcula island as our home base with the countryside, you will find beautiful walled towns, a mix of ancient history, unspoiled nature and landscapes. Did you know; that Korcula island is born place of world traveler and adventurer Marco Polo? Our carefully selected route takes you through a charming Dalmatian island of rounded hilltops silhouetted by stately cypress and pine trees, hidden bays and beaches. Trails through vineyards and olive groves lead to magnificent walled cities filled with narrow winding streets, great food, and world famous wines. Join us for unforgettable bike and hike adventure!